This is a family-run establishment, where everyone is friendly and helpful. 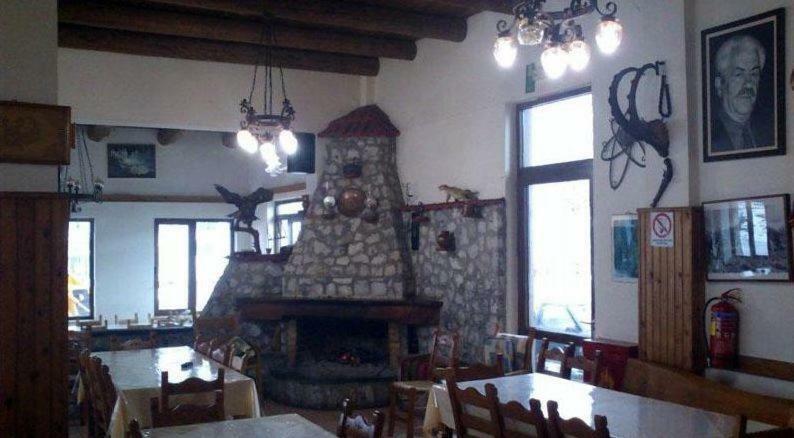 Good, home-cooked meals in the restaurant. God location for walking around the Plateau and for other hikes. 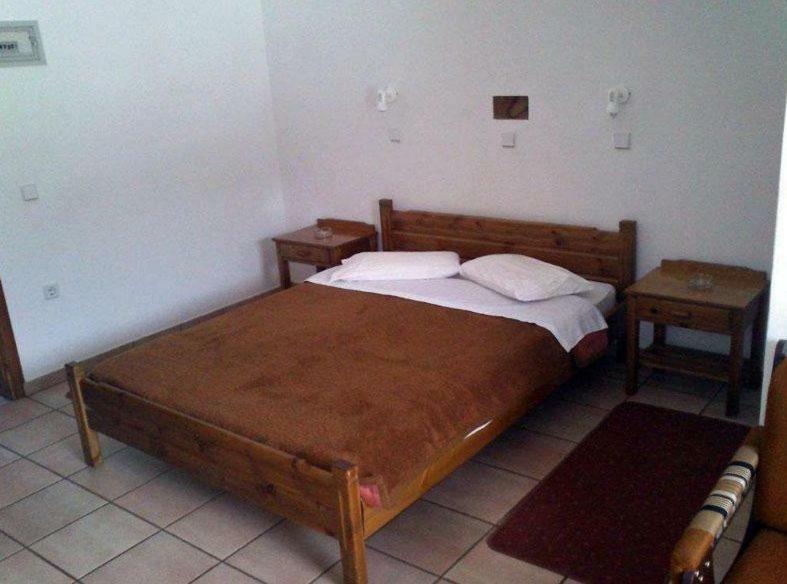 Very good shower, friendly staff, good food, room was big and nice and quiet. 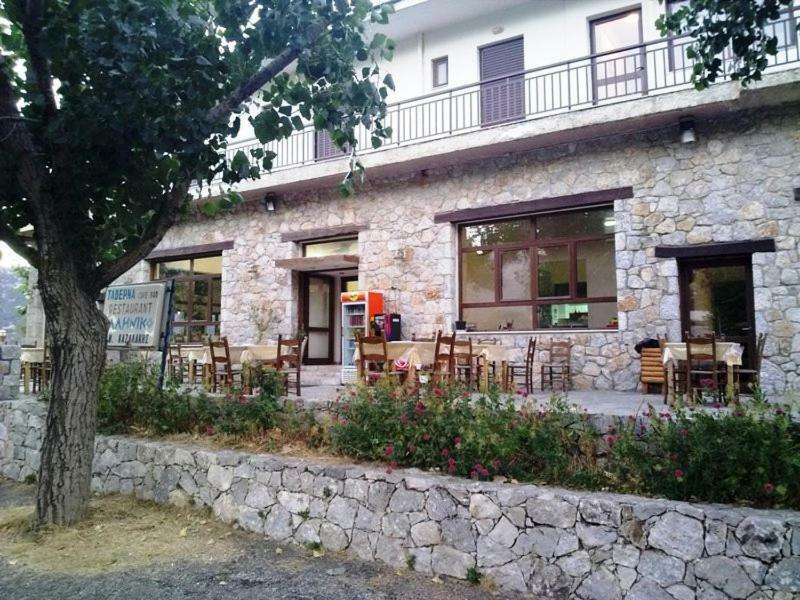 The best place in the beautiful location of Omalos. Everything is fantastic....great food and lovely owners. Experience the true hospitality of Crete and book a visit to To Ellinikon. 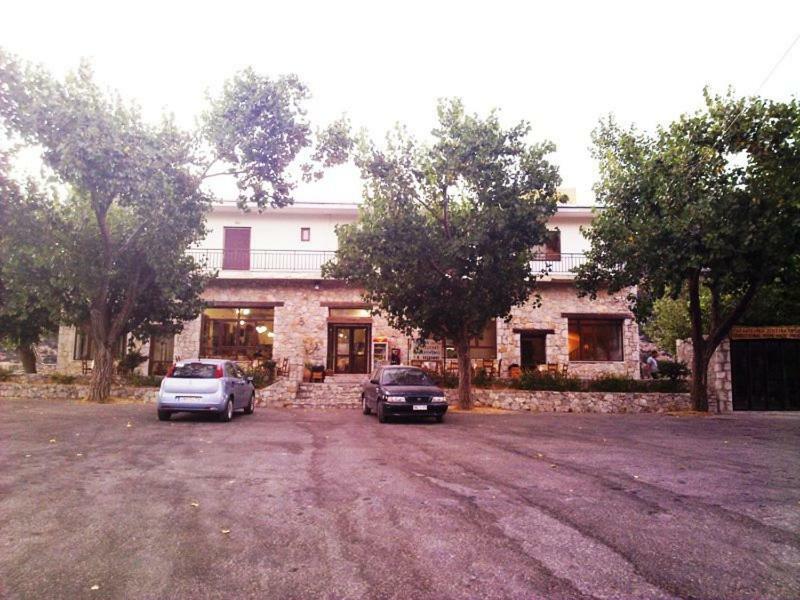 Staff was wonderful, The location is close to the Samaria Gorge. Once you come back from the long trek, this is the best place to crash within 3 minutes drive. Large and nice room. Very good local food in the hotel restaurant. The owner was very friendly and helpful, also by driving us to the hike next morning. Perfect place for Gigilos/Samaria hikes. We stayed in Omalos just one night before walking the Samaria Gorge and we appreciated that the owner drove us to the starting point early next morning. 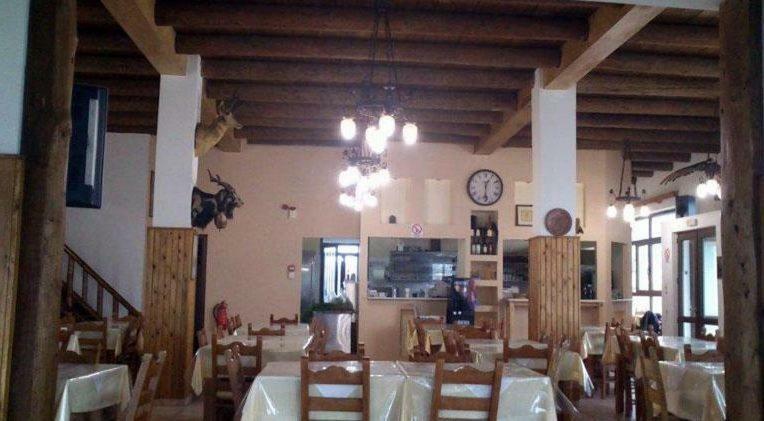 A simple place, reasonably priced with a decent restaurant. The hosts were really friendly and helpful - picking us up after a long, hot hike up Gigilos and getting us to the head of Samaria Gorge early next morning. Food was very good and well priced (not a problem for me being vegan). Beautiful part of Crete. Lock in a great price for To Ellinikon – rated 8.2 by recent guests! Located just 1.9 mi from the famous Samaria Gorge, To Ellinikon is built among lush greenery and features a traditional Cretan restaurant. Rooms feature a private balcony overlooking the White Mountains. 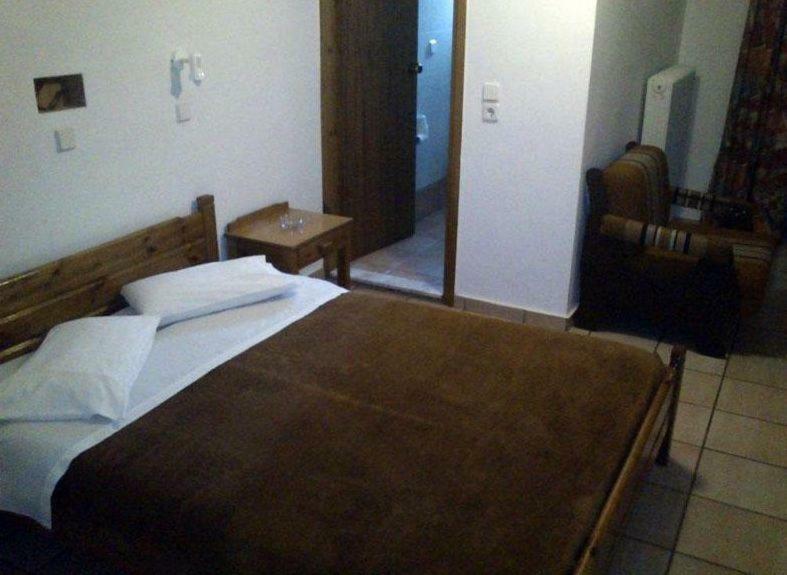 Rooms at the hotel Ellinikon are simply furnished and include a TV. Each has a private bathroom with shower and toiletries. Drinks, local spirits and coffee are provided at the bar. In the warmer months guests can dine in the garden with views of the Cretan countryside. 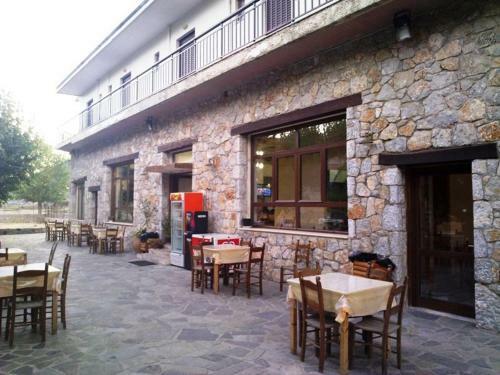 Οmalos has some restaurants and shops within a 3-minute walk from the property. The town of Chania with the Venetian Harbor is 24 mi away. The scenic village of Lakkoi is at 8.7 mi. Free private parking is provided on site. When would you like to stay at To Ellinikon? This room type offers a TV and a balcony with mountain views. House Rules To Ellinikon takes special requests – add in the next step! To Ellinikon accepts these cards and reserves the right to temporarily hold an amount prior to arrival. Price in our reservation confirmation was EUR35 include all taxes (VAT and EUR0,5 for tourists). In booking confirmation for hotel it was EUR35+0,5tax=EUR35,5. The bed was too hard for me. Bathroom was OK but the temperature of the water was a bit low. Very friendly owner welcomed us. Simple but good kitchen, real authentic, healthy food. Cheap prices all over. Not the fault of the property - but we were under the impression we needed to be in Omalos area for Samaria Gorge trek, but it isn't too hard to organise to do it from Chania just 38 klm away on a good road. 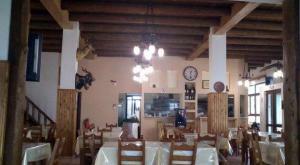 The quiet location, the generous servings for dinner after a hard day trekking the Samaria Gorge. It was super cold. We booked two nights, but left after the first night because our bedroom and therest ofthe hotel was freezing cold. We asked if we could get some heating in our room and the answer was no. The manager would not give us a 100% refund back for the night we didn't stay, we only got 50% back. There was no toilet seat. We had a 11 month old baby with us and it was very cold for him and unsafe, because wires were hanging out of the wall. 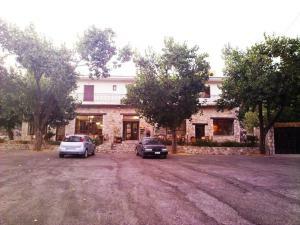 The staff did not speak much English, and very time we asked a question, we just sensed, that we were annoying to them. The bed was very uncomfortable, you can feel the springs in the mattress. The fridge was unplugged when we arrived, so we could not put our food into a cold fridge.